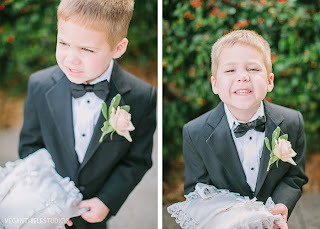 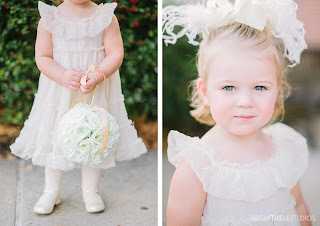 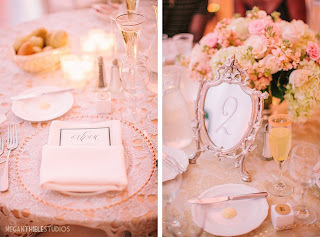 Blog Blush & Ivory Are Here to Stay! Blush & Ivory Are Here to Stay! 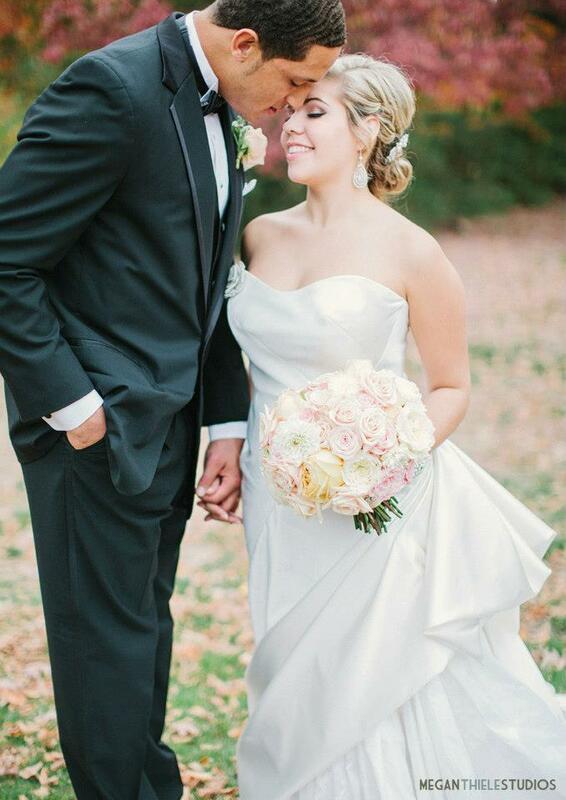 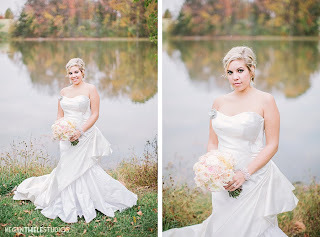 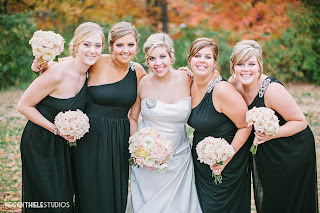 Allie and Michael were trend-setters with their wedding day color palette of blush, ivory, and gold in 2012. 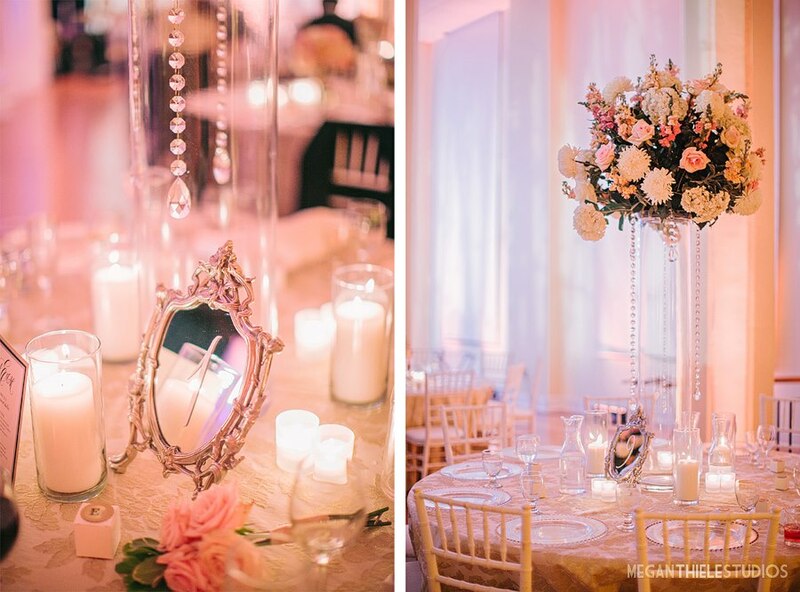 Looking back at these pictures just reminds us what a timeless look this popular combination was, has become and continues to be- even for weddings into 2017! 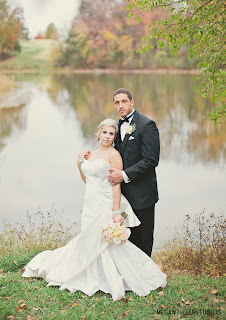 We designed soft, romantic flowers for their autumn wedding in Colombia, MO. 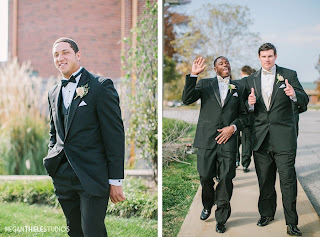 Photos by Megan Thiele. 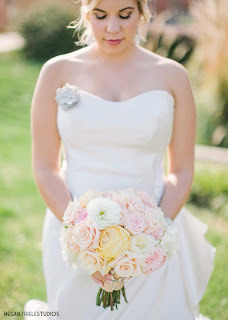 Allie’s bouquet was a mix of garden roses, peonies, and dahlias in gold, ivory and blush tones. The reception was a continuation of the blush, ivory and gold tones. Low and high centerpieces focused on very soft, romantic, garden textures. 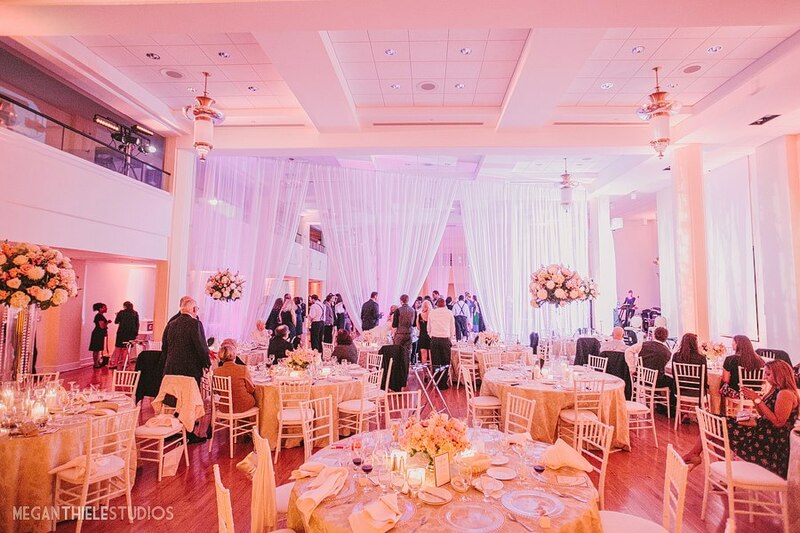 Josie and the team at Cosmopolitan Events were an integral part of this event and we were excited to be a part of the team of vendors. 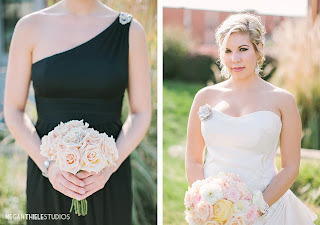 Blush and ivory are a very romantic combination and it’s no wonder they continue to be seen in bridal publications and all over social media.